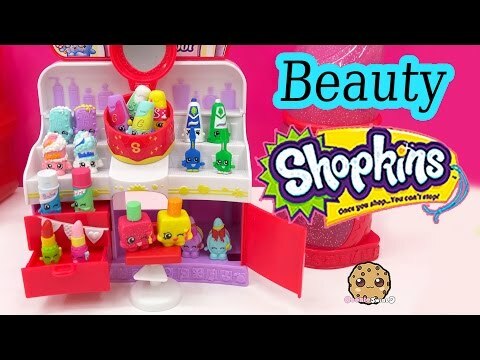 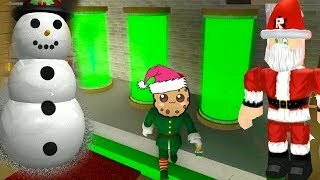 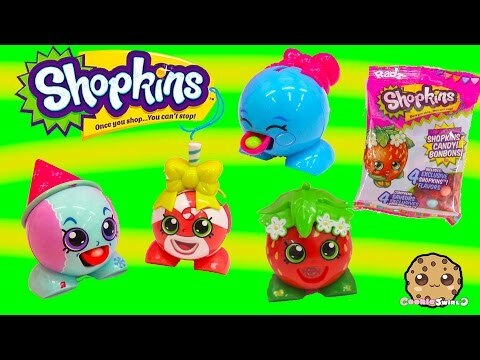 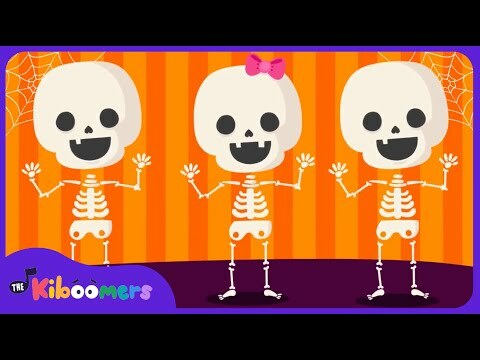 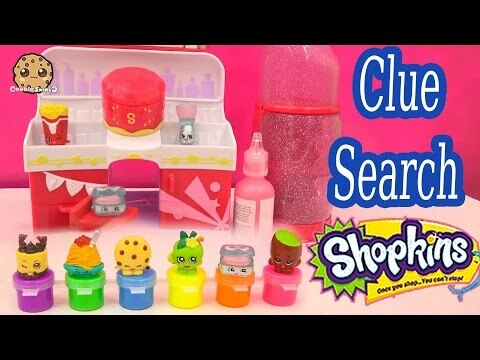 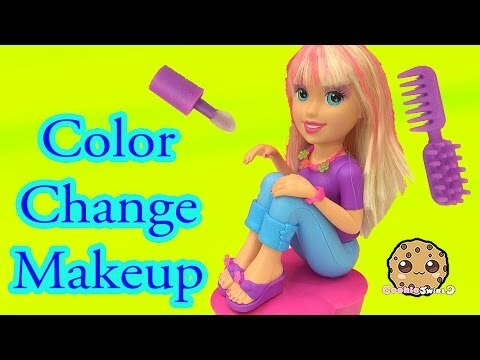 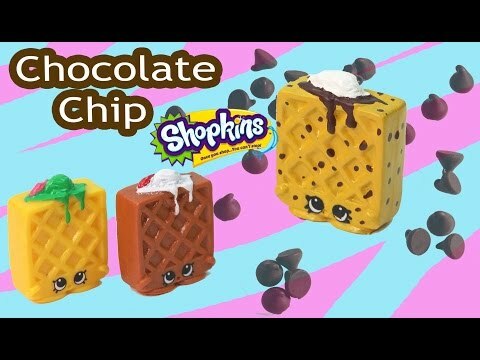 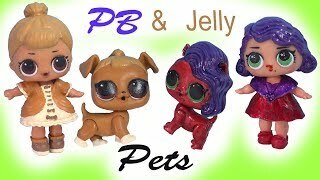 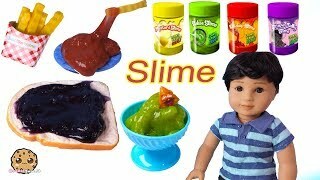 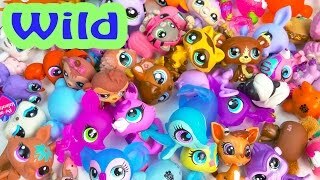 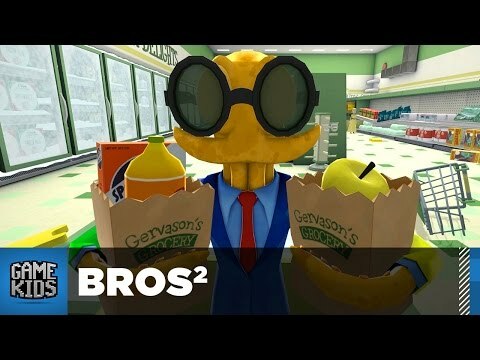 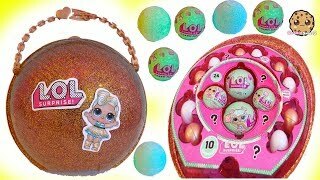 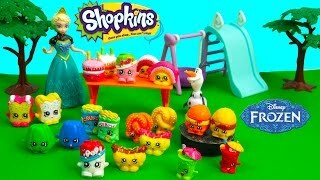 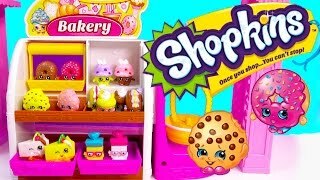 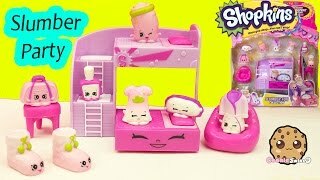 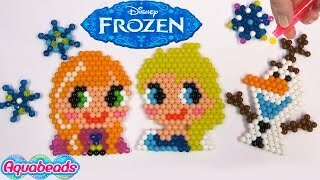 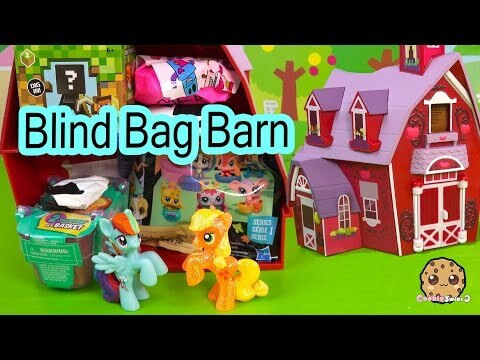 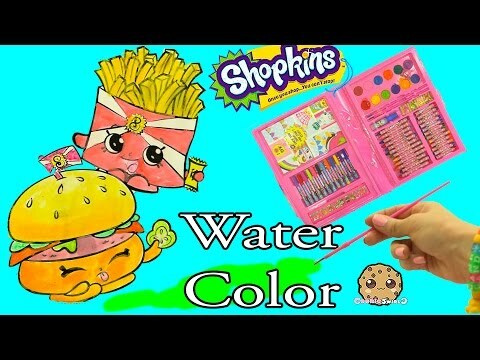 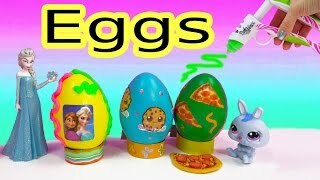 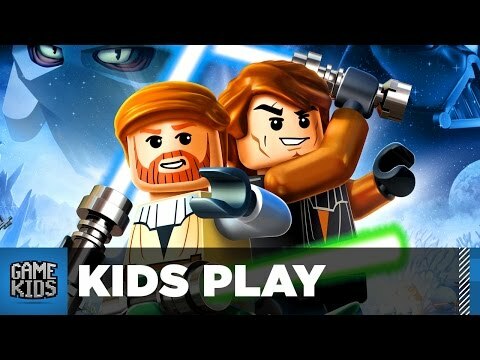 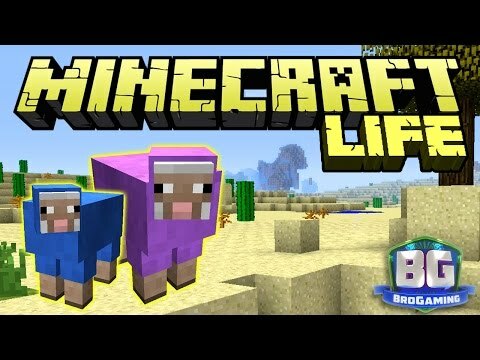 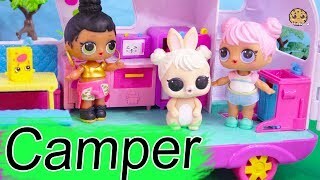 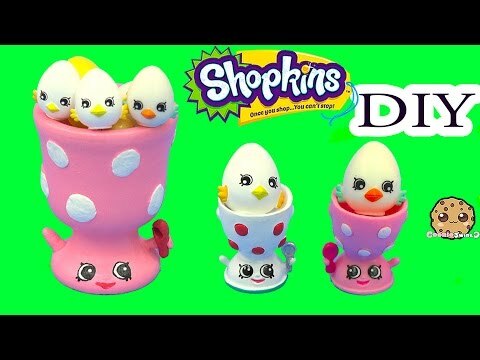 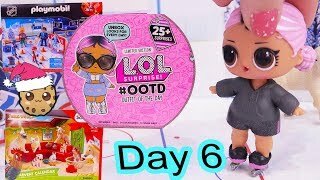 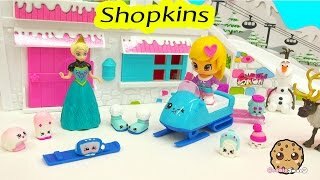 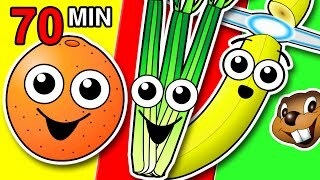 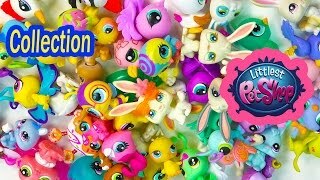 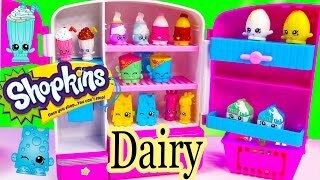 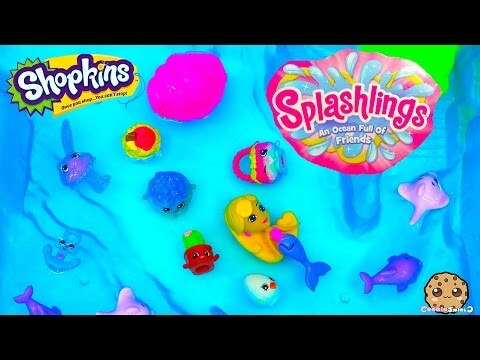 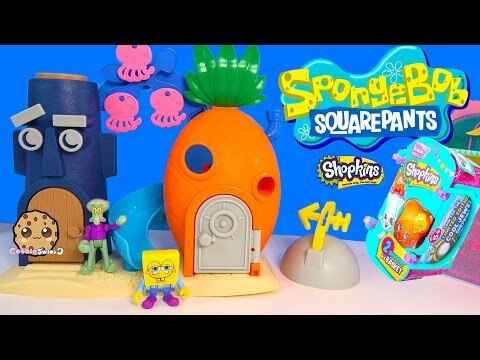 Array ( [id] => 863 [uniq_id] => 687489266 [video_title] => Shopkins COLLECTION TOUR Season 1 All Fruit & Veg Vegetable Easy Squeezy Part 1 Video Cookieswirlc [description] => Let's visit over at the Shopkins Easy Squeezy Fruit & Vegetable Stand Playset and meet the full collection of Fruit and Vegs Season 1 Shopkins, all the commons, rares, and ultra rares. 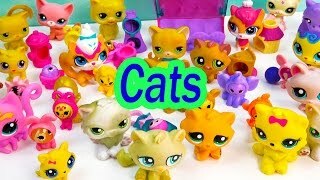 This is the full collection. 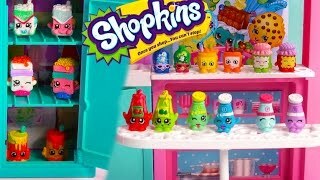 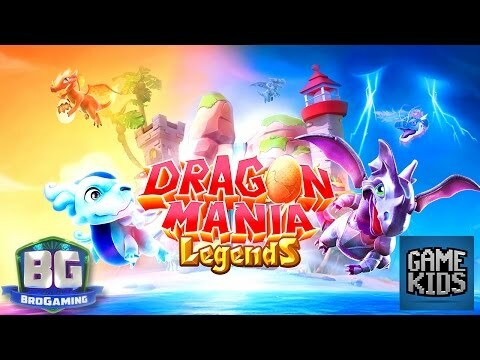 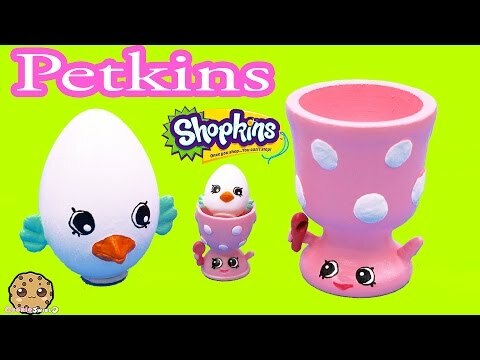 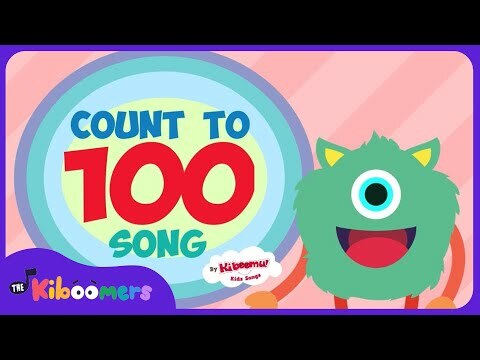 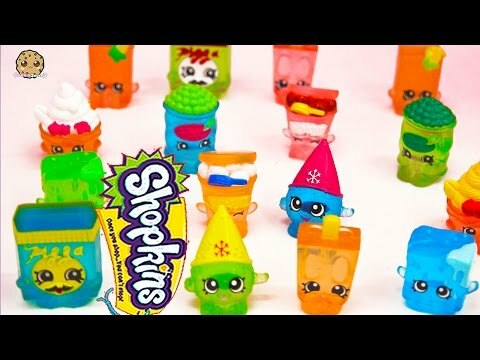 Check out more Shopkins collection tour videos. 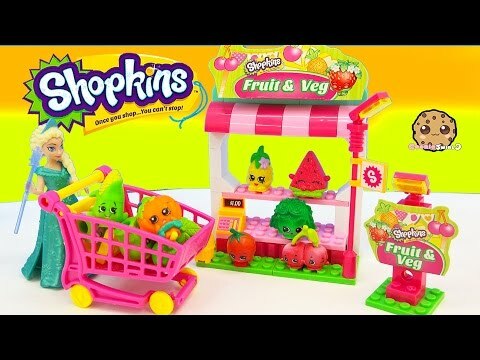 Let's visit over at the Shopkins Easy Squeezy Fruit & Vegetable Stand Playset and meet the full collection of Fruit and Vegs Season 1 Shopkins, all the commons, rares, and ultra rares. 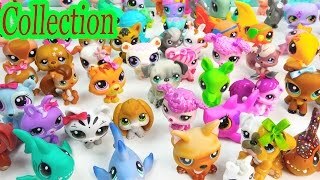 This is the full collection. 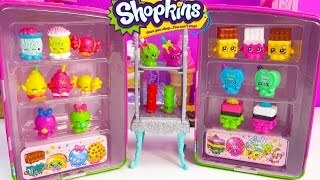 Check out more Shopkins collection tour videos.